We love sitting down in person with all our couples to dream up your wedding flowers. 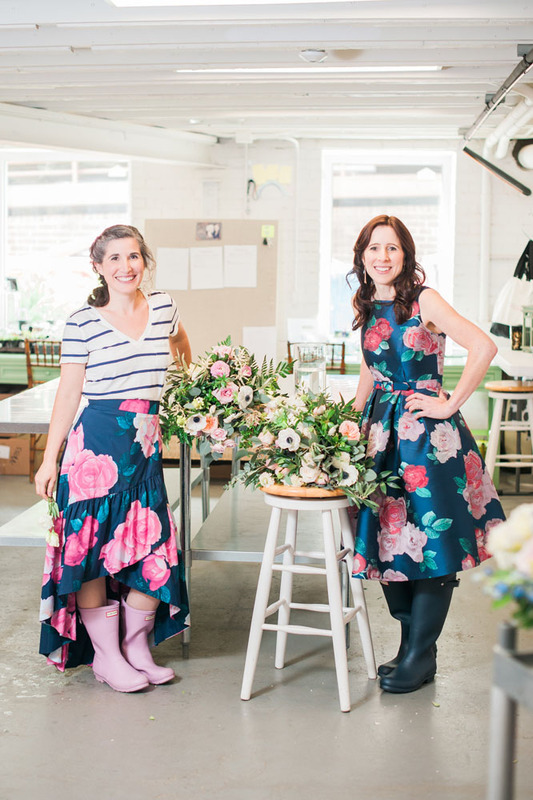 We are a full-service wedding florist based in downtown Durham. 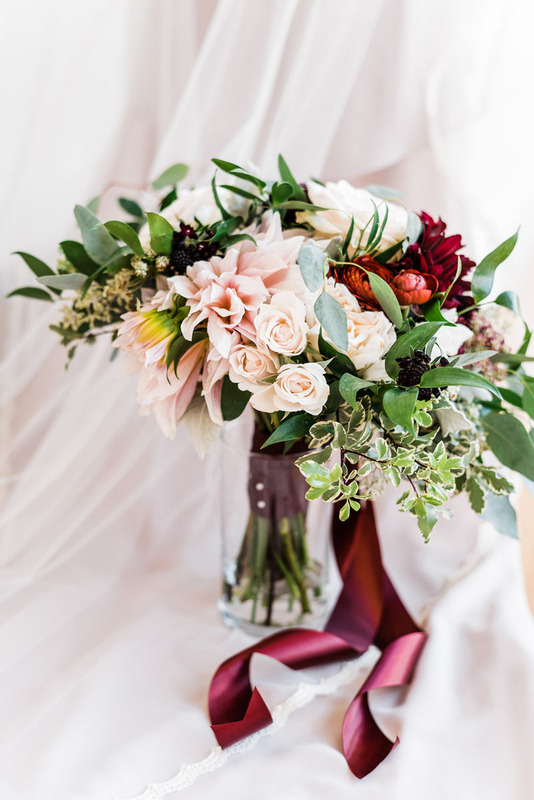 We create wedding florals for grand galas and intimate ceremonies all over the Triangle area in North Carolina and Greensboro. Our floral work has taken us to Asheville, the Biltmore, the Outer Banks, Baldhead Island, and Richmond. We've been in business 15 years and excel at crafting even the smallest of floral details for your event. We're a florist, bridal store, & boutique for triple the beauty. We’ve been trusted by couples to make their weddings beautiful for 13 years.